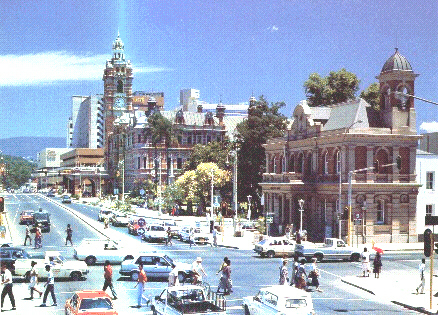 Pietermaritzburg, a city in the south east of the Republic of South Africa and was home for another member of the Costa family. 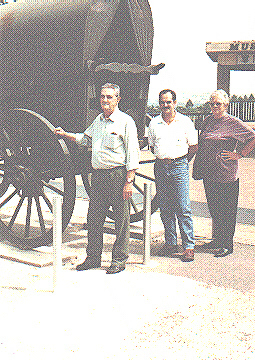 Antonio Pedro the youngest son of Fernando Rodrigues da Costa and his family lived there for over 15 years. 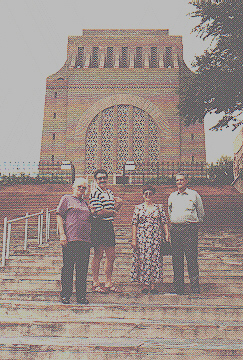 Our parents visited Pietermaritzburg and the photos in this page were taken during their visit.